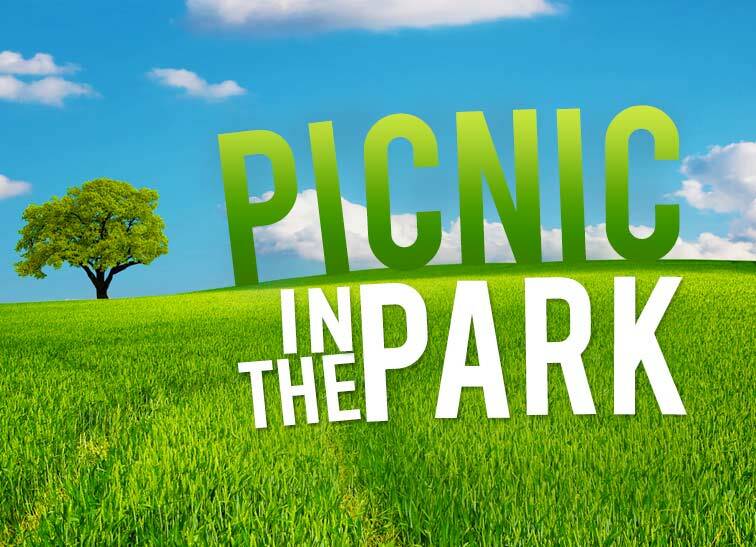 This Sunday (19th August) there will not be a meeting at the Ragged School instead the church will be meeting in Queen's Park for a picnic. Come and find us near the bandstand from 11am onwards and remember to bring your picnic and something to sit upon. There will be games for those who want to be sporty or time to relax and chat for those who don't.. Come and enjoy spending time with our church family.